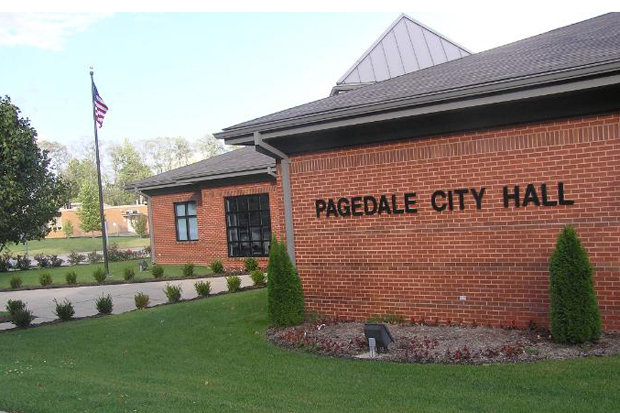 Construction of the new $1 million Pagedale City Hall and Police Facility in Pagedale, Missouri, included an 8,000-square-foot space to house a local court facility. The project also included site work, a parking lot and demolition/asbestos abatement. KWAME provided program management and selected the architect/engineer and the construction team. KWAME also provided cost and feasibility estimates and construction management during the building process.